Bottas qualified on pole ahead of his team-mate Lewis Hamilton, but he would drop behind the Brit from the start, eventually coming home P2 to secure a third-straight Mercedes one-two so far in 2019. 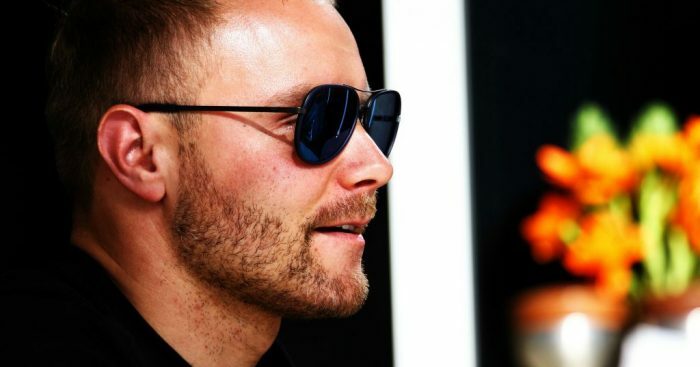 After blaming a plastic bag for his lack of pace in Bahrain, Bottas argued this time that he lost the Chinese GP at the start due to the line. “I think I lost it in the start, honestly,” Bottas told the media in Shanghai. “Otherwise the car was feeling OK and the pace was similar. But in the first stint, in the dirty air, I couldn’t follow. The Finn lost his early lead of the Drivers’ Championship to Hamilton with the result, but is “proud” of the team for their “perfect” season so far. “It is small details [that cost Bottas] but it is early days in the season, things are looking good,” he stated.